The Times recently published an article "Britons flock to snap up property bargains in France" and here at Allez-Francais we support the view that British buyers are currently flooding into France. Assisted by the best £ rate for over 7 years, and with French house prices back to where they were pre-financial crisis, it makes for a perfect time to buy. We are finding that most buyers are looking in the middle market of 250,000 to 450,000€ range for a permanent or holiday home, with a view to making the move later. The Dordogne & Poitou Charentes are especially strong, as buyers return to the old “favourites”. The biggest indication that the market is turning, is that several properties have sold for the full asking price, (which compels the seller to agree the deal). No gazumping here in France ! Our agents are very busy, often booked up with viewings for 7 – 10 days in advance and working 10 -12 hour days to accommodate our clients. 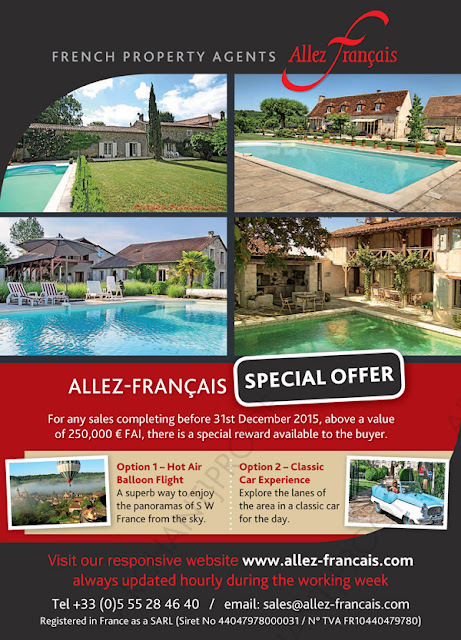 Allez-Francais continues to seek to market quality houses, at competitive prices, and where possible on an exclusive basis ! Last week was a positive one for the pound which saw GBP/EUR exchange rates climb to their highest level for nearly eight years on Friday morning. 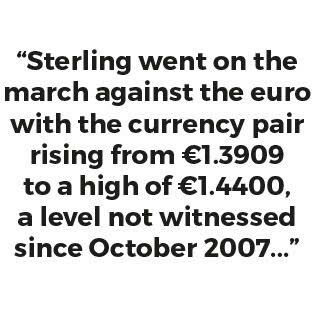 Following some positive comments from Bank of England Governor Mark Carney and the continued uncertainty surrounding the troubled Greeks, Sterling went on the march against the euro with the currency pair rising from €1.3909 to a high of €1.4400, a level not witnessed since October 2007. The latest move for GBP/EUR makes excellent reading for those of you looking to buy euros, after all its not every week you witness a 3.5% gain. To put the move in perspective, converting £200,000 into euros on Friday would have seen you achieve around €10,000 more compared to the same trade placed on Monday morning. The question is though, will it last? Based on Governor Carneys comments last week the pound could be set for further gains against most of the other majors in the coming months. During a speech on Thursday evening Mr Carney indicated that interest rates could rise “at the turn of the year”, having already stated during last Tuesdays inflation report that a rate hike is on the horizon. So we will see GBP/EUR continue to rise? Not necessarily. Although a rate rise in the UK will undoubtedly lead to the pound strengthening as investors look for a higher return on their investments, the driving force behind GBP/EUR recent rise has been down to the turmoil facing Greece. However, on Friday afternoon there was a glimmer of hope for the troubled nation. Reports emerged midway through Friday that the German parliament had voted in favour of starting negotiations in relation to Greece’s latest bailout deal. The motion was passed with 439 MPs in favour of the deal, 119 votes against and 40 abstentions. Greece’s finance deal stands at a whopping €183bn, below is a quick breakdown of what is needed. €86bn bailout from the European Stability Mechanism (ESM) and International Monetary Fund (IMF) – Needed to repay debts/interest payments and recapitalise the banks. €50bn Trust Fund from privatising assets – The fund will be split into three pots, with €25bn being used to repay a recapitalisation loan for banks. €12.5bn to reduce the debt to GDP ratio and €12.5bn for investment. €12bn Bridging loan – Required to repay European Central Bank debt by mid-August. So if Greece can secure the funds it needs to keep the country afloat then we could start to see the euro start to gain some momentum, but it is a big if! Do you have a requirement to buy or sell Euros? If you have an upcoming requirement to buy or sell euros in the coming months and want to ensure you are making the most from you transfer, contact Foremost today via our website http://www.allez-francais.com/finance/currency-exchange . Our brokers can help you achieve a rate of exchange up to 5% better than those offered by the high-street banks, while at the same time help protect you from any potential adverse market movements. We've just added a new video to our French Property for Sale playlist on YouTube - a grand Maison de Maitre in St Aulaye and exclusive to Allez-Francais. 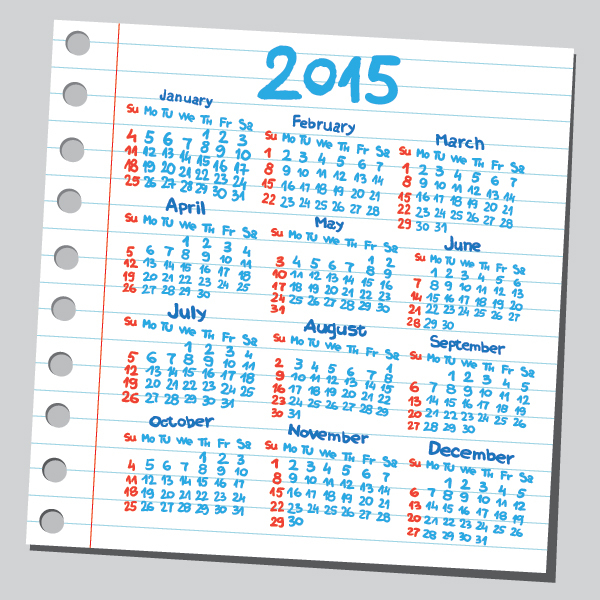 Just like many other countries, France has a series of bank holidays throughout the year. These are called "jours fériés", and are public holidays during which public servants, employees and students generally have the day off. On a Jour Férié it may be difficult to find open shops and services, and advance booking for restaurants or accommodation is strongly advised! Unlike, for example, the United Kingdom, French bank holidays can take place on any day - not just Mondays, so if a bank holiday falls on a Tuesday or a Thursday the French are likely to 'faire le pont' - which effectively means “make a bridge” by taking an extra day off inbetween. Today is Monday 13 July and tomorrow is Bastille Day - the 14th July, and a bank holiday of celebration and festivities in France. For many people it does not make sense to come to have the weekend off, work today then take tomorrow off. Many people will be taking a 'pont' day today and extending their weekend to a 4-day holiday. 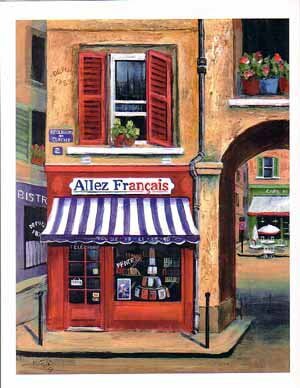 Here at Allez-Francais we are open as usual today. We will not be conducting any viewings tomorrow, but all our other services will be available as usual. Allez-Francais have been helping people buy and sell property in south west France since 2001. 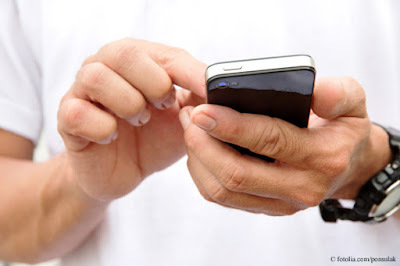 We are a small and experienced team of agents. We pride ourselves on providing an exceptional standard of customer service and offering, what we believe to be, the best choice of property in the south west. We are not a traditional agency (thank goodness, I hear you say?!) - so why choose us? We beat the opposition regularly on price. We always try to price match or better. We “negotiate” the price when we take the property on, using our expertise, backed up by price comparison tools. We are a small family sized business. Each of our agents specialise in properties within a specific area to give continuity throughout your search, so you won't have to deal with multiple agents across different post code areas. Honest property descriptions – we don’t over jazz the wordings, we let you know if there are faults with a property, and we are open about the fees included in the asking price. Our websites are always fully up to date. During the working week, updated hourly. We also offer specialist sites for our Prestige properties, Business properties & Golf properties – making the search experience even easier for you. All of our 'Compromis de Ventes' are drafted by Notaires – not us as agents. Beware the practice of using “standard forms” as a CDV. The concern is what they don’t cover, rather than what they do. Equally, we never touch client’s deposits – they are always paid direct to the Notaire. and our other websites speak for themselves! The much awaited Greek referendum took place yesterday and the Greeks have quite surprisingly voted “NO” to the current bailout offer that was on the table. Although this was a highly anticipated event on the currency markets it did little to affect the euro, with the single currency dropping 0.5% against the £. It would seem that the referendum was a so called non-event as it doesn’t really change anything. Yes, it means that the risk of a Grexit has increased but Greece will still sit down with their creditors to try and negotiate fresh bailout terms. If an agreement can’t be made then this does point to Greece pulling out of the euro, which if rumours are to go by could be sooner rather than later. There is a lot of talk that the Greek banks are rapidly running out of cash and without a fresh injection from the ECB they may be forced to produce a new currency in order to pay wages and pensions. The biggest surprise however was the shock resignation of Finance Minister Yanis Varoufakis. Varoufakis campaigned for the ‘NO’ vote and it was no secret that Greeces creditors weren’t on his Christmas card list, accusing creditors of “terrorism”. His resignation could indeed be the reason that the markets didn’t react the way most would have expected. Varoufakis was seen as a major obstacle in negotiations and now that he has stepped down the possibility of a last minute deal to keep Athens in the Eurozone may have increased. All eyes will be on who comes in to replace Varoufakis. If a more conservative individual who is willing to listen to the creditors comes in then it could lend the euro some strength as this could be seen as a step towards coming to an agreement. However if someone with the same stubbornness as Varoufakis becomes Finance Minister there is every possibility the euro could fall. At the end of the day all that has been created over in Greece is further uncertainty and this uncertainty could make the euro very sensitive in the coming days. This is the closest a country has ever been to leaving the single currency so this is very much unchartered territory. If you have an upcoming euro requirement then keep a close eye out for any comments surrounding further negotiations or a Grexit, whether these come from the Greeks or any of the Eurozone leaders. Here at the Foremost Currency Group we have a number of different contract options to help safeguard your funds against adverse market movements. One of these being a Forward Contract whereby you can lock in an exchange rate for a future settlement date, anywhere up to 2 years in advance, by simply placing a 10% margin against the trade. If you would like to speak with one of our professional, knowledgeable currency specialists then please don’t hesitate to contact Adam Bobroff (Director) on +44 (0) 1442 892060 and mention this Blog. The summer has well and truly arrived in S W France, and temperatures are forecast to be in the 30°s touching 40° C at times. We have just put a note on the website to recommend all clients travelling to view houses with us to keep plenty of water with them at all times, and stop for a breather now and again. In the event of delay, please advise us so that as a courtesy, we can advise any other parties involved. The diaries of our agents are currently very busy – often booked up 7-10 days ahead. I only mention this because it might not be possible to accommodate last minute viewing requests, but we will always do our best. 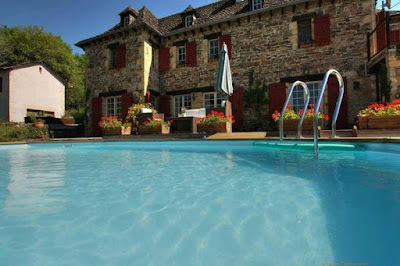 If you are travelling to south west France and thinking of viewing properties - please email me peter@allez-francais.com or call my mobile +33 (0)6 62 28 02 25. 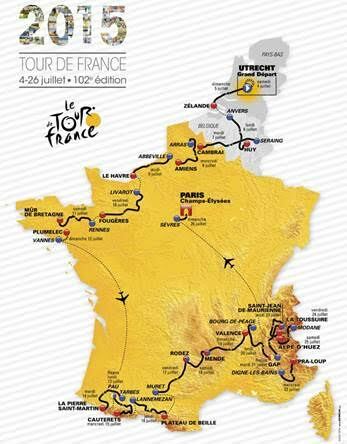 Today, apart from being American Independence Day, is of course, the start of the Tour de France 2015. Starting in Utrecht, the tour this year avoids the areas covered by Allez-Français (sad face!). This is in contrast to 2012 when Bradley Wiggins cut a fine figure in the yellow jersey racing through our “patch”. This year the race lasts for a grueling 3,360 km, with 21 stages, including 7 mountain stages, the longest stage being 223 km. The four best riders in the world - Froome, Nibali, Contador and Quintana - are racing over what is agreed to be one of the most mountainous routes in years. There are 194 other racers, who will each be hoping for a moment of glory in this iconic race. 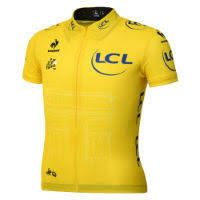 The yellow jersey, known in French as the maillot jaune, is worn by the overall time leader, and is the most prized jersey. 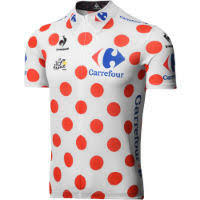 The winner of the King of the Mountain wears a white jersey with red dots (known as the maillot à pois rouges in French), which is commonly referred to as the "polka dot jersey". 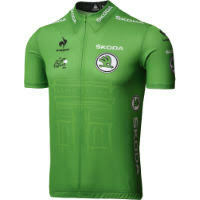 The green jersey, known in French as the maillot vert, is awarded to the cyclist with the highest number of sprint points. Another classification is that for the white jersey (known as the maillot blanc in French), which is the equivalent of the yellow jersey, for young riders (under 25 years old on January 1). You can follow progress of the event via the official website http://www.letour.com/le-tour/2015/us Good luck to all of the guys taking part!